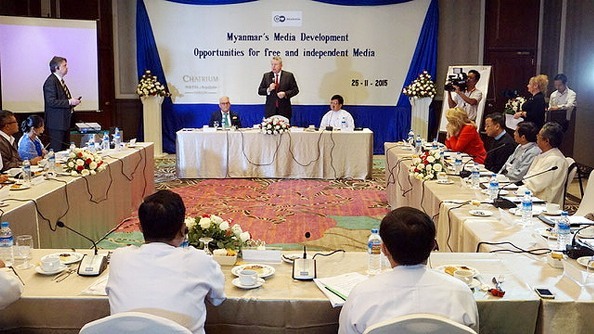 With the change in government in Myanmar, a new broadcasting act is to be put in place that will allow private television broadcasting for the first time in the history of the country. [youtube R4Q7Ev81Gbc] Asia DW's new global English news channel is now available in Afghanistan via satellite after a three-year contract was closed with the satellite provider Afghanistan Broadcasting System. Middle East The largest cable television provider in Israel, HOT, is a new DW broadcasting partner and is including the flagship channel DW in its basic programming package. The partnership marks DW’s first major appearance on the Israeli television market.